The Verge has a story today by Micah Singleton in which he wonders whether Apple still cares about Beats, the company it acquired in 2014. As Singleton notes, no new products have been released under the Beats brand in 2018, and The Verge’s sources say we shouldn’t expect that to change at Apple’s keynote tomorrow. 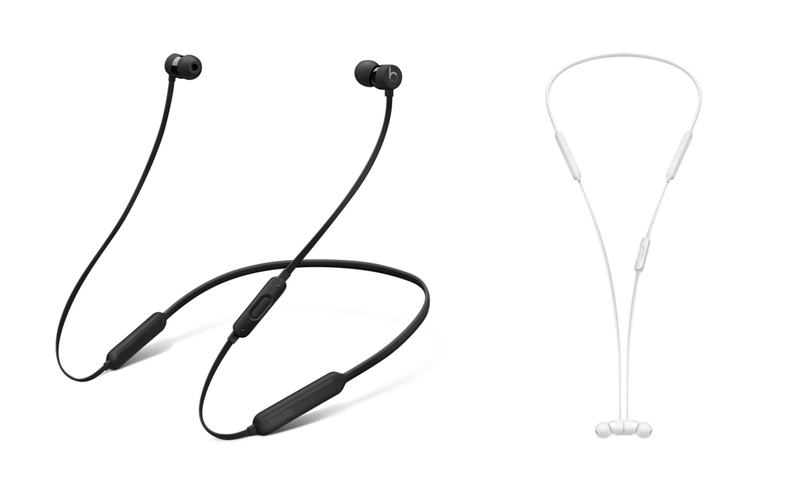 Apple has its eyes set on the high-end audio market to compete against the likes of Audio-Technica, Bose, and a rapidly improving headphone ecosystem. But neglecting the team that has been able to sell slightly above-average headphones at a breakneck pace for nearly a decade doesn’t seem like a smart business move for either party. If you are the official headphone company for United States Basketball, it seems wise to continue releasing new headphones. And if you are Apple — and your history with headphones and speakers has precisely one win, despite many attempts — you should lean on the company you own that hasn’t missed yet. 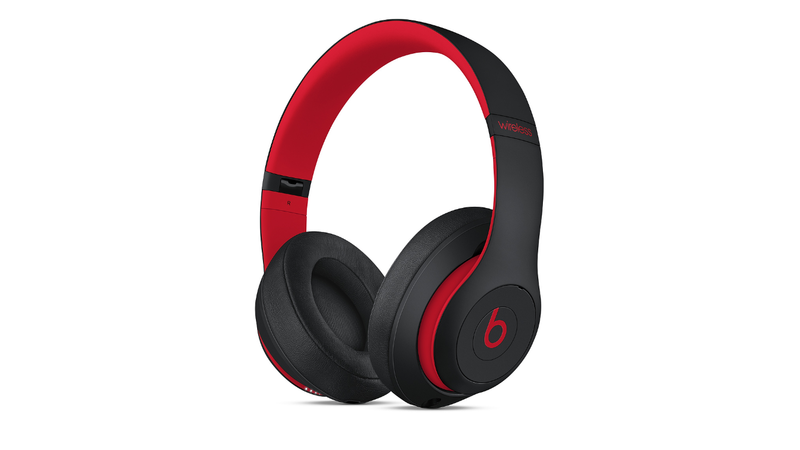 Beats jump-started Apple’s music streaming efforts, but other than adding the W1 chip to its wireless headphones in late 2016 and 2017, there have been few signs of Apple’s plans for Beats. I hope Singleton is wrong about Apple neglecting Beats because it would be a shame to squander the company’s valuable brand, though I suspect he may not be. Swedish streaming service Spotify is launching two new radio shows today, both of which feature musicians talking about the kind of music that they like listening to while they're making their art. The first, AM/PM, will feature artists like electronic music pioneer Jean-Michel Jarre and Terry Hall of ska icons The Specials talking about the music they listen to in the mornings before work, and in the evenings after a day spent creating. The second, Secret Genius, speaks to the songwriters and producers behind major songs, and features the actually-pretty-well-known James Blake, among others. Looks like Spotify's "In Residence" radio shows which launched last year were successful enough for Spotify to commission these two new shows. The comparison to the radio shows on Beats 1 is unavoidable, but it's a good move on Spotify's part. They may not be for everyone, but those Beats 1 shows are one of the best benefits of the launch of Apple Music. Spotify's radio shows aren't live like some of those on Beats 1 are, but I don't think that makes a great deal of difference to their appeal to listeners. Speaking of live radio and Beats 1, I'd be very interested to find out how many people listen to Beats 1 live, compared to how many just listen to the recorded radio shows when it is most convenient for them. The first new Beats product under Apple has been announced today, and it's a new version of the Beats Pill speaker called Beats Pill+. Whatever it's doing, it works. I listened to a handful of different tracks from a few different genres: one from The Weeknd and his alt-R&B, some bassy hip-hop from Kendrick Lamar, a standard rock-and-roll track from Tom Petty, and some punk rock from PUP. Everything came through full and clear, and all the music sounded much better than I expected from yet another portable Bluetooth speaker. The bass in Lamar’s "Swimming Pools (Drank)" didn’t muddy up his vocals. I could hear piano parts in Petty’s "Here Comes My Girl" that would be inaudible on most cheap speakers. For lack of a better way to describe it, there was space in between all the sounds coming out of the speaker, whereas most others tend to crush all the different frequencies together. There's a DJ mode that'll allow multiple phones/tablets/etc. to pair with the speaker so more than one person can control the playlist. It also helps you add a second Pill+ to either make the overall sound louder or to use 'em as a stereo setup with left and right channels. 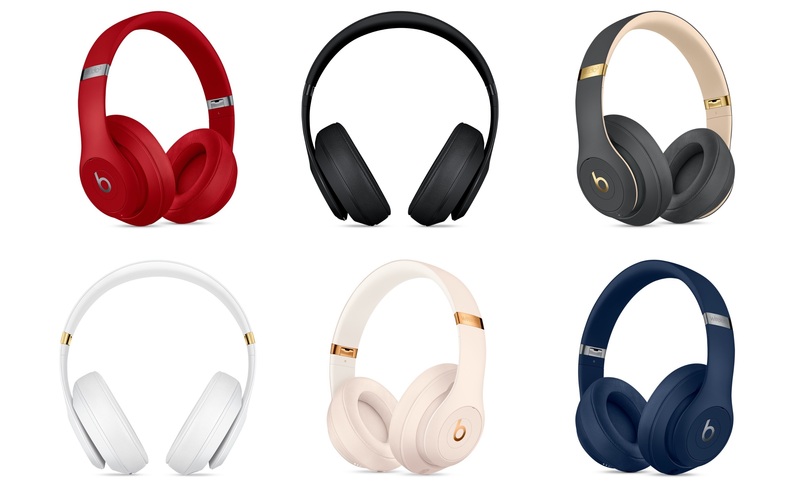 If you've already opened your wallet to buy Dr. Dre's latest, you'll have to wait until next month to drop $230 at an Apple store and other places Beats' goods are sold. I'm a happy Bose SoundLink Mini user, but I'm intrigued by the Pill's look and software features. 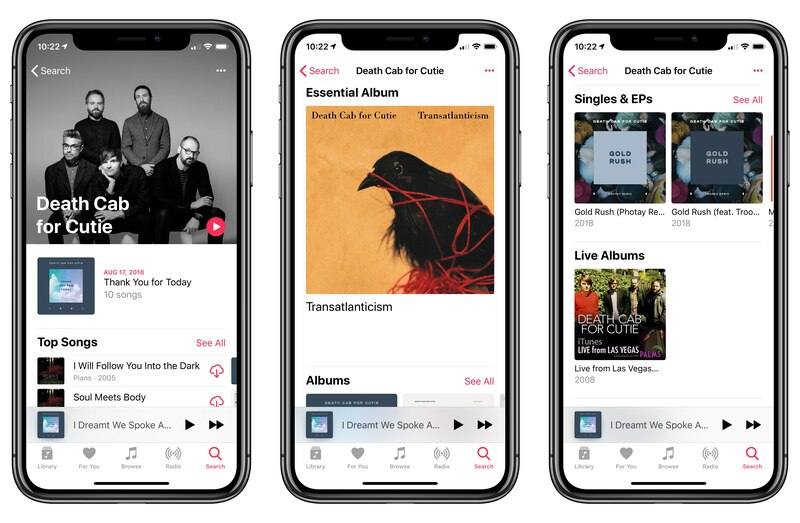 In a profile published today, The New York Times' Ben Sisario has shared some interesting details ahead of the debut of Beats 1 on Apple Music next week, with a focus on Zane Lowe. Compared with the mild-mannered corporate executives who usually represent Apple in public, Mr. Lowe is a new kind of animal for the company. A motormouth both on and off the air, he is an irrepressible advocate for the music he chooses to promote. And like that of the legendary BBC announcer John Peel before him, his endorsement carries major weight: Among the artists Mr. Lowe got behind early are Adele, Ed Sheeran and the Arctic Monkeys. To keep Beats 1 sounding fresh around the world, the station will alternate one- and two-hour programming blocks by established broadcasters with those by musicians and celebrities, who will host and plan the shows themselves. Among the names on board: the teen actor Jaden Smith, the alternative singer St. Vincent, Josh Homme of Queens of the Stone Age and the British electronic duo Disclosure. Between Lowe, Adenuga's eclectic career, and original shows from a variety of artists, it sure sounds like Apple is willing to experiment with Beats 1.